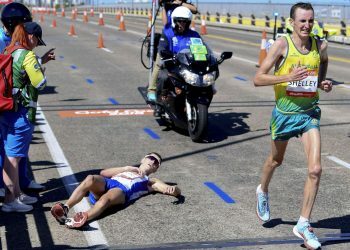 Africa is very much like running, once it’s in your veins you just can’t get enough. 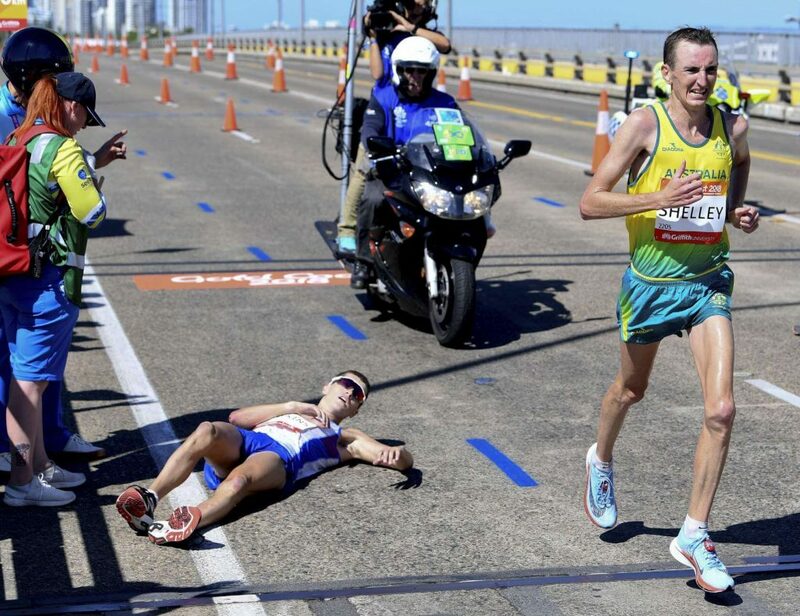 At Africa Marathons we have two great passions, one is Africa, and its sheer beauty, the other our love for running, especially running marathons. 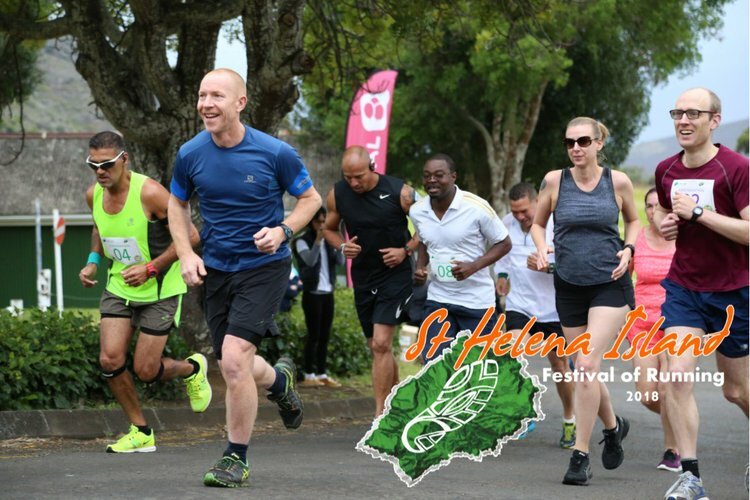 All you need to do is get in contact with us and sit back as we organise your race entry, accommodation, on the ground transport, destination dependent activities and more. 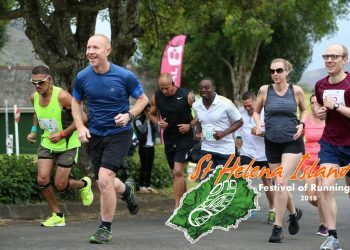 You then have the choice to extend your stay either before or after your run to truly experience Africa in her full glory. Africa is famous for its wildlife safaris, especially the big 5 or even the latest big 7 if you visit South Africa. The variety and sheer numbers of wildlife in Africa is astounding and we highly recommend a safari while you are in Africa. If you are keen for a bit more adrenalin, you can bungee jump or do the big swing in Zimbabwe or go shark-cage diving in South Africa. There is something for everyone. We have 35 years combined experience in creating mind-blowing tailor-made safari itineraries. Just have a no obligation chat with us and you will soon find out why our clients rave about us. One of Africa’s greatest hidden treasures is her people. 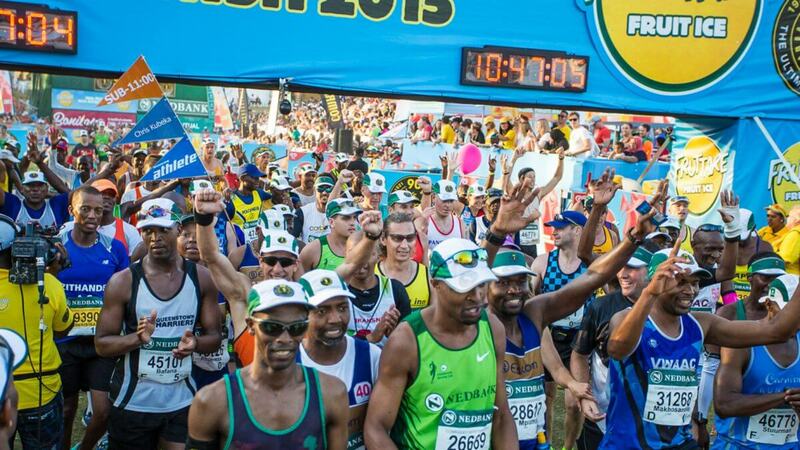 We guarantee you will never see as many smiles on any content and the crowds that gather to cheer on runners at any one if its marathons will astound you. The greatest gift any one of us can give Africa and its people is to give something back. 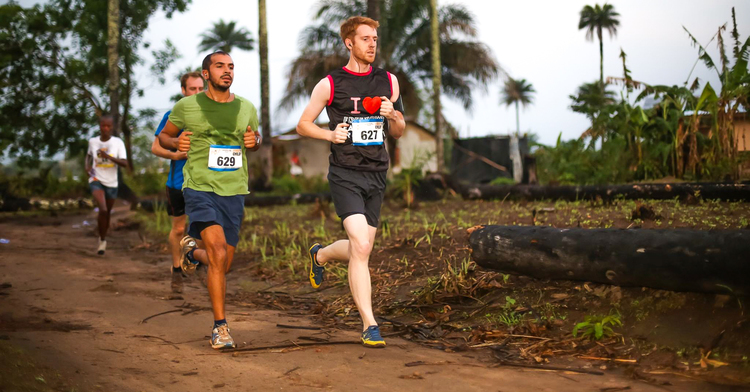 The Sierra Leone Marathon week will change your life. Together with the marathons charity partner Street Child UK, we get to spend time with the children of this unique country, visiting the areas in Sierra Leone where we help build schools and also help out with community projects like training teachers, teaching life skills and helping women set up businesses so that they can send their children to school. 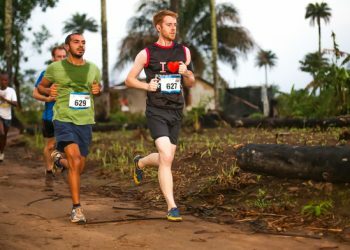 The Sierra Leone Marathon was voted ‘Best International Event’ at the 2017 Running Awards, this African adventure is one you’ll never forget. 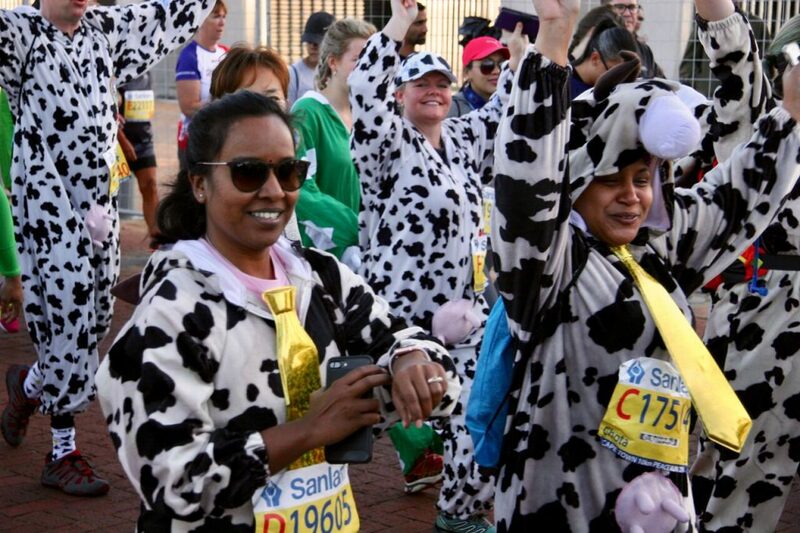 Embrace Africa while you take a run on the wild side.